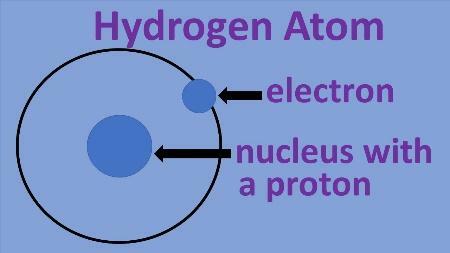 If this hydrogen loses its electron to an oxygen molecule, it will become a positive ion, and the oxygen molecule will become a negative ion. Ions are molecules that have gained or lost an electron. Positive air ions are molecules that have lost an electron; a negative air ion is generally a molecule of oxygen with an extra electron. Ions are created in nature by sunlight, radiation, and moving air and water that causes electrons to leave hydrogen, nitrogen, and other molecules and attach to oxygen molecules. Molecules with extra electrons from negative ions have a positive effect on the environment. They neutralize odors and contribute to the clean air and fresh smell we find in non-industrial, sparsely populated areas. Research studies have shown the biological activity of small negative ions, although we have yet to learn how highly ionized environments stimulate the nervous system. There appears to be a connection between air ions and mood. Long touted in the pop literature as a mood enhancer, it was not until the 1990’s that this environmental factor was evaluated for antidepressant properties. 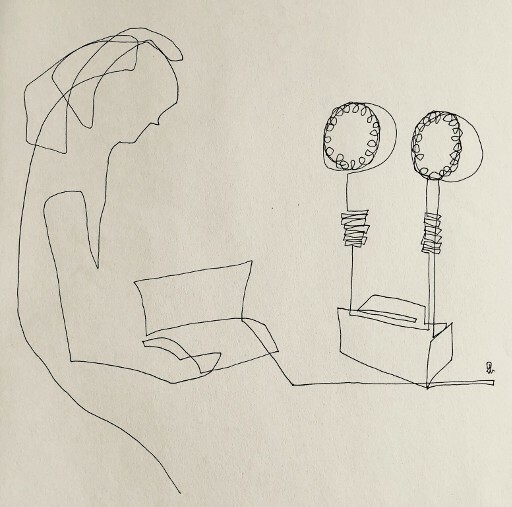 The initial clinical trial by Drs. Michael and Jiuan Su Terman at Columbia, reported in the Journal of Alternative and Complementary Medicine, focused on patients with seasonal affective disorder as they experienced major depressive episodes in winter. They found high-density negative ions to produce as much improvement as that seen with morning light therapy at 10,000 lux. Low density was ineffective. The trial was performed in a true “randomized double blind,” since humans are unable to perceive or detect ion level in the air circulation. Since the first clinical trial, the effect has been replicated in patients with chronic, nonseasonal depression, most of whom had experienced inadequate response to antidepressant drugs. The technology for safe and effective air ionization for home use, and for use as a treatment for depressed mood states, requires specialized electronics. These provide far higher output than commercially available home ionizers, as typically used in air purifiers. At the same time, the electronics design must reduce toxic ozone emission to levels below federal safety standards. (Ozone is a byproduct of ionization, and novel electronics are needed to minimize or eliminate output.) Some currently marketed ionizers advertise a benefit for mood elevation, but produce unhealthy ozone levels, and should be avoided. These include ionizers built into light boxes for supposed dual action, though this combination has never been clinically tested. The combination of air ionization with antidepressant medication is also untested. CET understands the importance of a user-friendly, safe, effective, and affordable air ionization system to realize the benefits of the promising research published in recent years. CET therefore fosters such research and development, and also recommends a powerful new ionizer. For more information, see The Science of Negative Air Ionization. This section of cet.org has a simple overview of research on negative air ionization. It also has PDFs of the key studies in the field, including the investigation by Drs. Terman and Terman mentioned in this article.